Waiting for the airport to get back to UK and this was only film left to see. Your average horror, odd jumpy bit, well made. OK, but would be a DVD job. You can tell the change of director and my opinion not as good as JJ. Its full on in your face, sometimes too in your face. Lots of completely ridiculous moments, this is sci-fi, but not crazy made up stuff just 'cos it fits the story stuff! 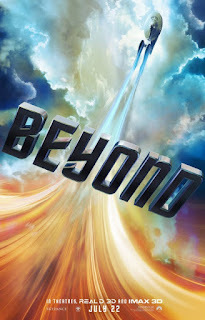 Good, but not as good as the first two movies. The laser projected IMAX in Toronto is eye searingly sharp and the sound booms! On our final day we head to the island for a spot of breakfast, which we've been meaning to do for ages. Unfortunately our order took ages and Barry didn't like his! Oh well, at least the view was great. A long overdue sequel to the 13 year old original. Great story, great characters, lots of chuckles and pulls on the heart strings. 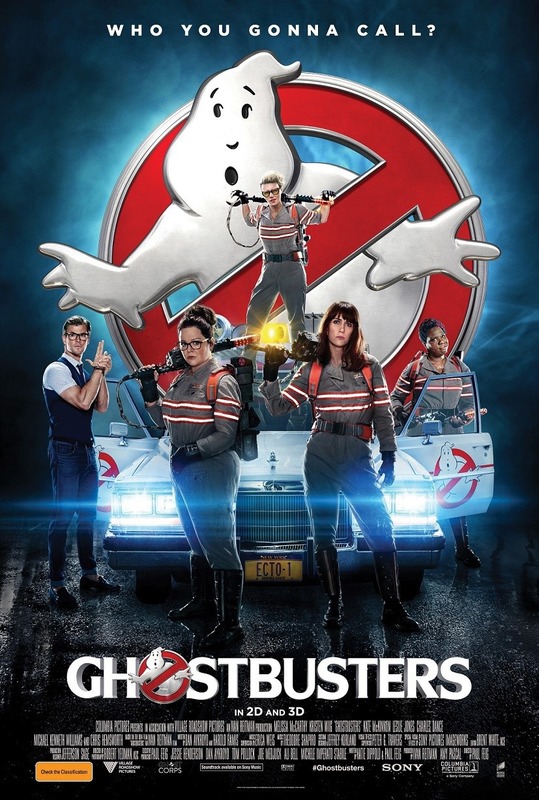 For the 3D though they need to look at Ghostbusters! 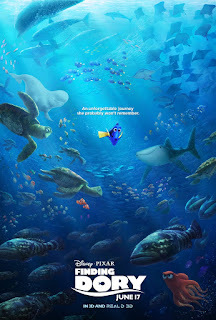 There were so many times when fish could have been floating right in front of u, but instead remain stuck to the screen. Today we caught the ferry over to the peaceful Toronto Islands. Just a short trip over and you are removed from the busy city to a peaceful island with zero traffic, parks and beaches. Well all the haters were wrong, this is a great reboot, funny and superb 3D that actually leaps out of the screen! Does lose some steam in the 2nd half. A rather boiling hot day between 85-90 degrees, so we rent a car and head to Niagara Falls for a very large shower on Maid of the Mist. I think we were the only ones on the hole boat not to put on our raincoats! Average movie fodder, padded with CGI monkeys and a hunky Skarsgård. 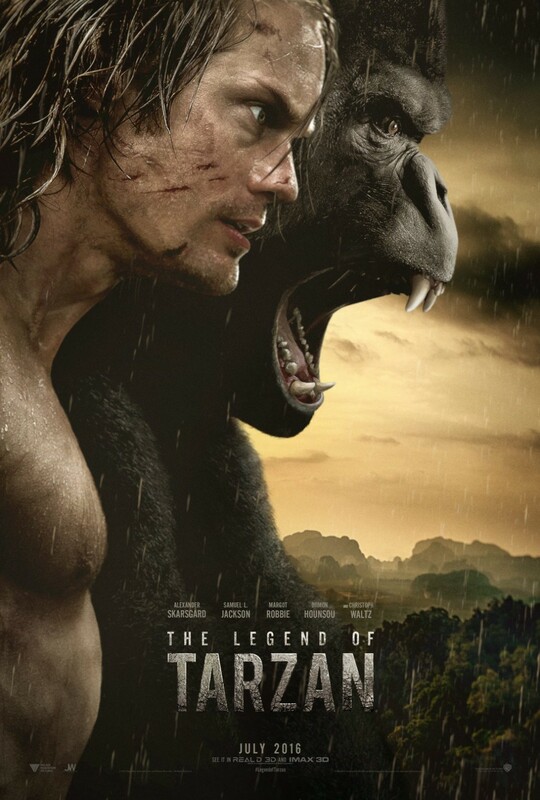 Tarzan returns to the jungle under false pretences and ends up seeking revenge. 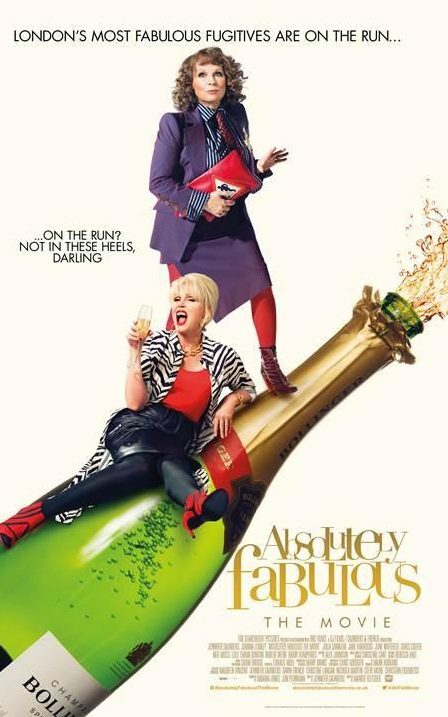 Ab Fab worked best in 30 minute bites, when they could have random subjects and ranging comedy moments. When you are limited by a film, you have one theme and there story does start dragging. Patsy and Eddy are on top form though and bring lots of laughs, and there are too many star cameos to count! Today Barry, Keith, Dawn and I headed for their Christmas present, a meal in Whiteley followed by a trip to Three Choirs Vineyard in Shedfield. We tried a nice glass of not-Champagne, made in Hampshire using the exact same process at Champagne, but they're not allowed to call it Champagne! Followed by three more samples with matched cheeses. Finally a visit to the shop allowed us to taste even more wines!